The S8 can drive two Bluetooth speakers or headphones simultaneously but the mid-range X4 handset, unveiled at IFA on Thursday, stands out with its ability to drive up to four generic Bluetooth stereo speakers simultaneously. That's enough for a whole-home sound system, as long as your home is small. There are plenty of multi-room speaker systems out there, but most of them rely on either proprietary wireless protocols, like Sonos, or on Wi-Fi for connectivity. You can achieve a similar result over Bluetooth using something like Pansonic's All05 speakers, which can synchronize with one another and present themselves to your phone as a single Bluetooth device, or by driving your Bluetooth speakers from a Mac, using the Audio Devices utility in macOS to combine them into a single multi-output device. Synchronizing multiple audio devices the way the X4 does can't be done with Android's standard Bluetooth drivers, but that's not what Motorola is using to pull off this feat. 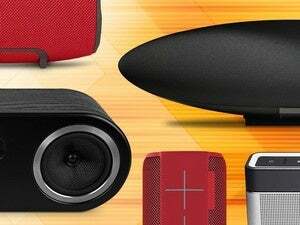 Instead, it has tweaked its Bluetooth software stack to incorporate the Wireless Sound System developed by Tempow, a French startup. Motorola's X4 handset relies on the Wireless Sound System from Tempow to send audio to multiple Bluetooth devices. Audio devices are paired and connected in the usual way. 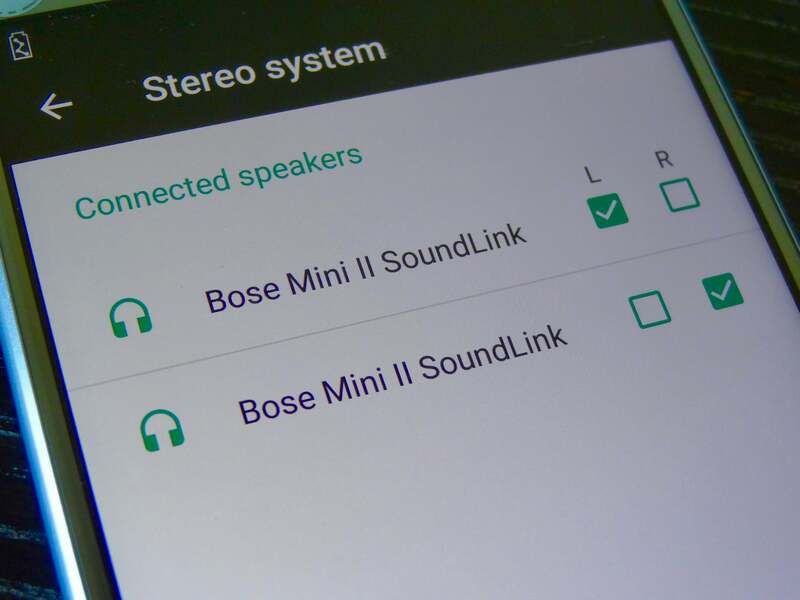 The Wireless Sound System settings panel then allows the sound level and audio channels (left, right or both) to be set for each device. The combined speakers (or headphones) are treated just like any other audio device by the operating system, so any app can play sound through them. Audio devices are paired and connected in the usual way. For each device, it's possible to set the level and the audio channels it will play: left, right or both. Tempow's software works with any speakers or headphones that support the Bluetooth A2DP Advanced Audio Distribution Profile and the SBC low-complexity subband codec. 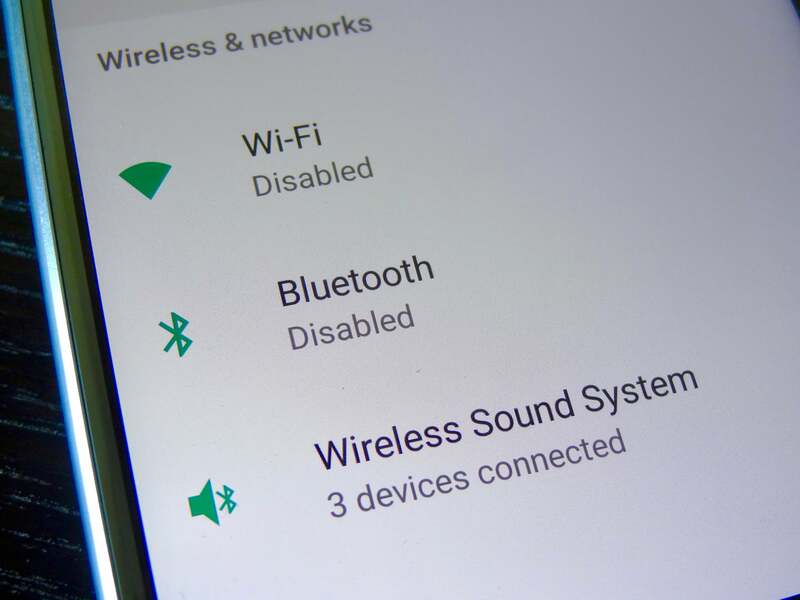 Both standards have been around since Bluetooth 2 was a baby, so you'd be hard-pushed to find four Bluetooth audio devices that won't work with the X4. Vincent Nallatamby, Tempow's CEO, demonstrated the feature at IFA on an early model of the X4. (The €399 phone won't go on sale in Europe until later in September.) With four speakers in two rooms, the result was a rich sound, with no trace of interference between the speakers. Two sets of headphones also sounded perfectly in sync. While the obvious use for this technology is as a kind of poor man's Sonos, it could also be used to share an in-flight movie without disturbing other passengers, or to keep your running mates in sync while out training. The X4 has plenty of power to push all that audio around: It's built on a 2.2 GHz octa-core Qualcomm Snapdragon 630 processor. 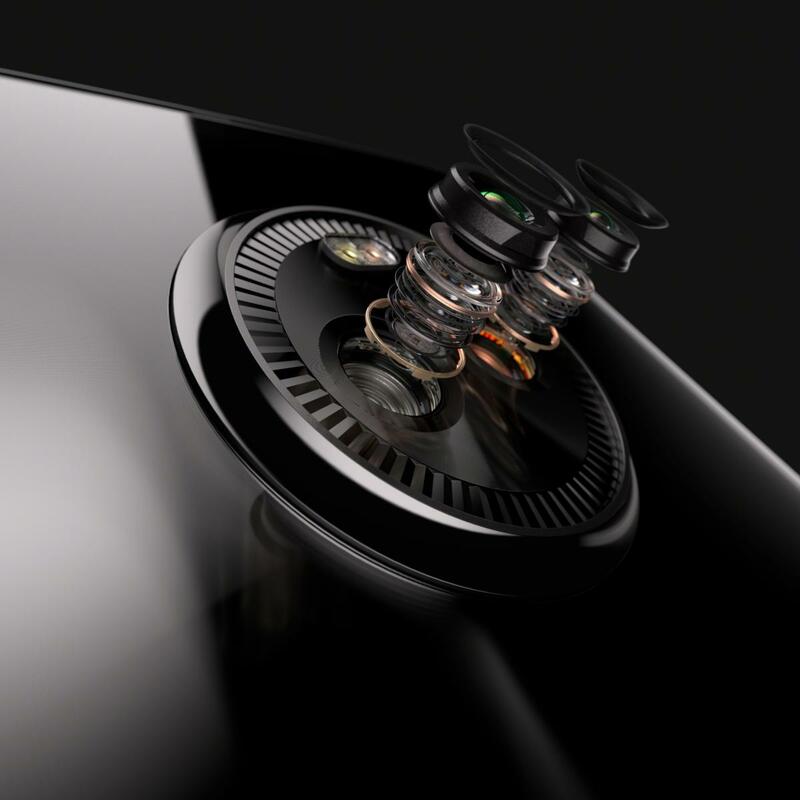 It also has twin rear cameras -- one 12 megapixel and one 8 megapixel -- offering faster autofocus, better low-light performance and tricks such as blurring backgrounds in portraits. 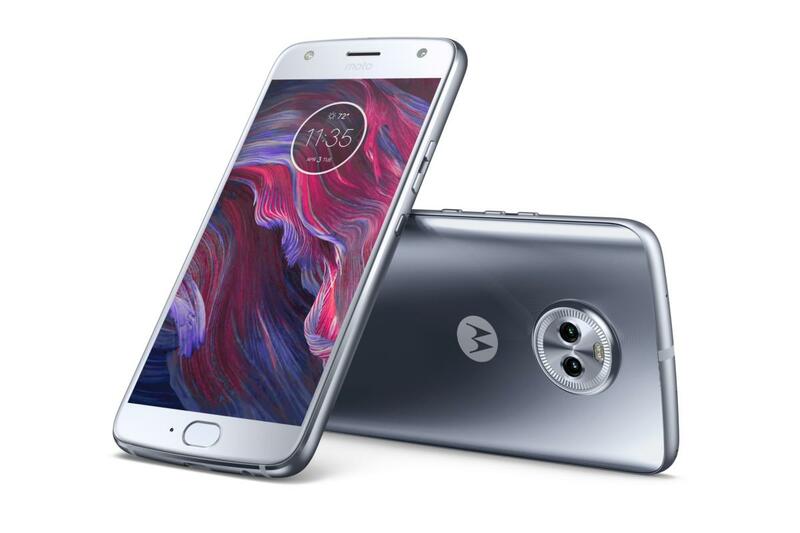 The two rear cameras on the Motorola X4 smartphone work together to improve resolution and autofocus speed, and allow special effects such as background defocus on portraits. The X4 has one other audio trick up its sleeve: In addition to Google Assistant, you can also call on Amazon 's Alexa. If you're in one of the markets where Amazon offers the Alexa service, you'll get an answer -- and this even when the phone is locked.